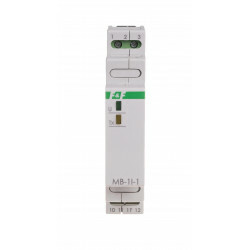 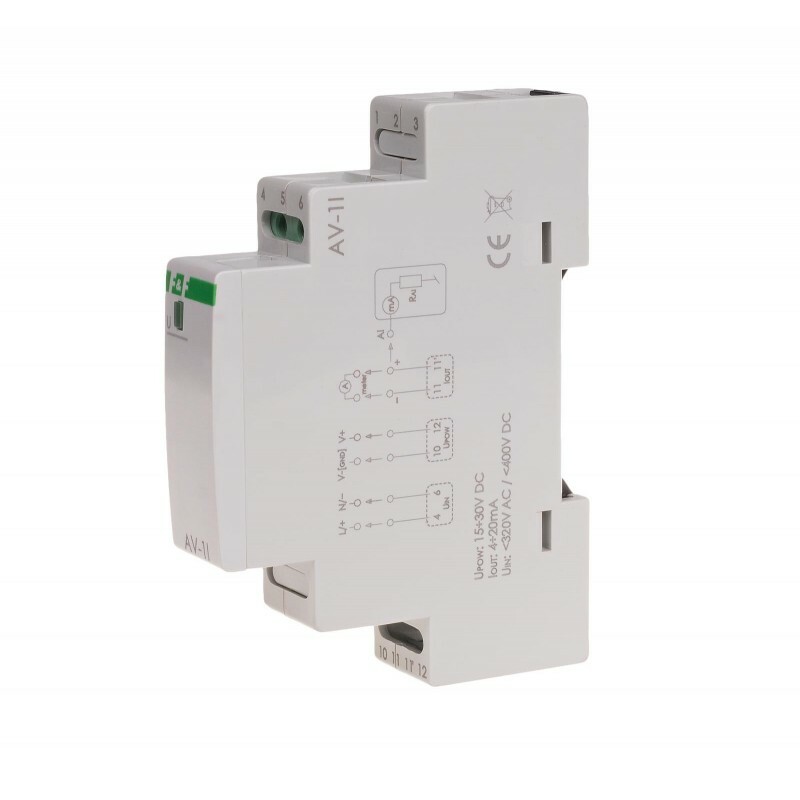 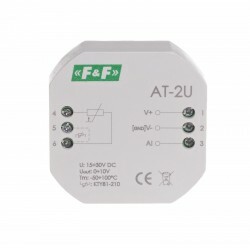 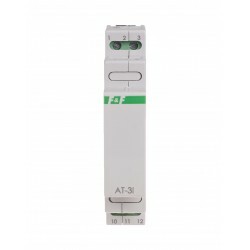 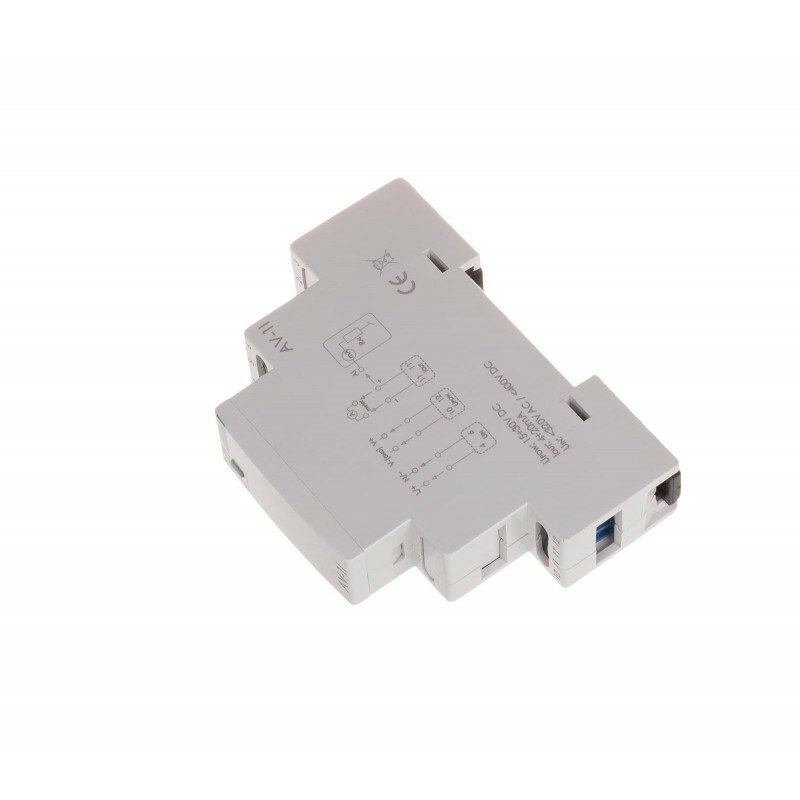 AV-1I module is designed to measure volyage and converting the measured quantity to an unified analog output signal the current from range 4÷20 mA. 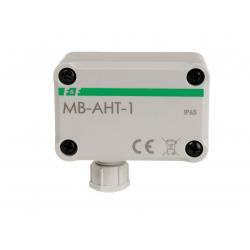 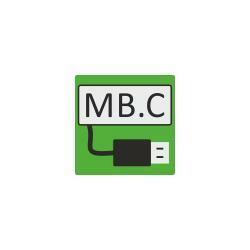 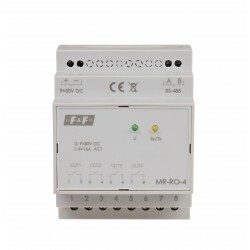 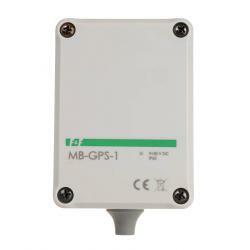 proportional output current Iout signal in the range 4÷20 mA, which corresponds to the measurement range 0÷400V. 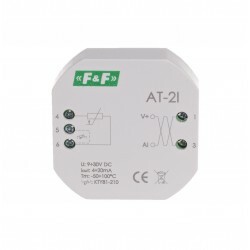 The transducer allows to perform measurements of the real effective value (TrueRMS) of direct and alternating voltage with an amplitude not exceeding 400 V (which corresponds to approximately 285 V of the effective value of undisturbed sinusoidal voltage). 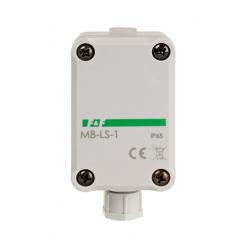 Signal output of module is secured noise filter, which eliminates interference network, affecting the accuracy of the transmitted signal. This allows the use of signal cables up to 300 m.